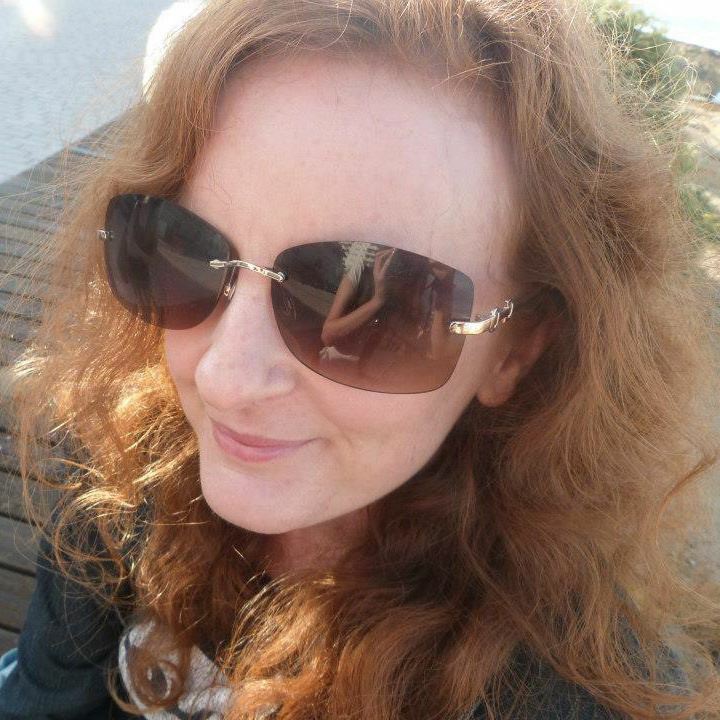 Samantha Priestley is a full-time writer based in England. Her first novel, Despite Losing it on Finkle Street, was published by Pioneer Readers. 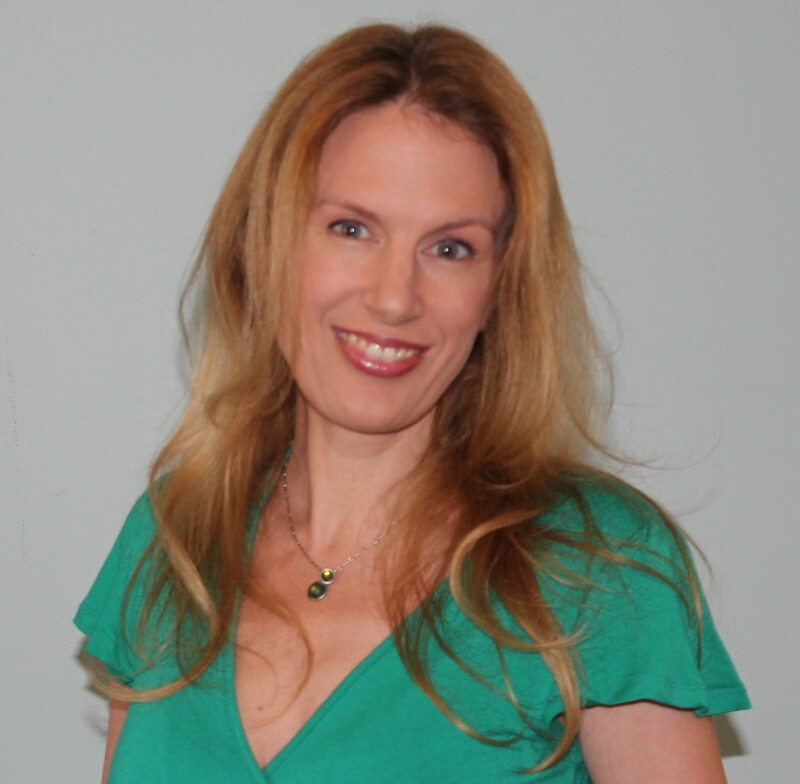 Her short stories have been shortlisted in The Sid Chaplin competition, The Pages competition, The Mike Hayward competition, The Ted Walters competition, The Glass Woman Prize and The Binnacle Ultra Short at The University of Maine at Machias. She won first prize in The H E Bates competition and The Tacchi-Morris Arts Centre Prize. Samantha’s first single-story chapbook, Dreamers, is published by Folded Word and out now. I began writing seriously about ten years ago. I wrote a novel and tried to get an agent, but quickly found out how difficult that is as a first-time novelist. Then another writer told me that it looks good if you’ve won writing competitions, so I started entering. I won a few and one of them led to an offer of publication from an independent book publisher. 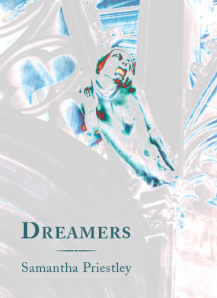 My latest book is a single-story chapbook called Dreamers, published by Folded Word. Messy! 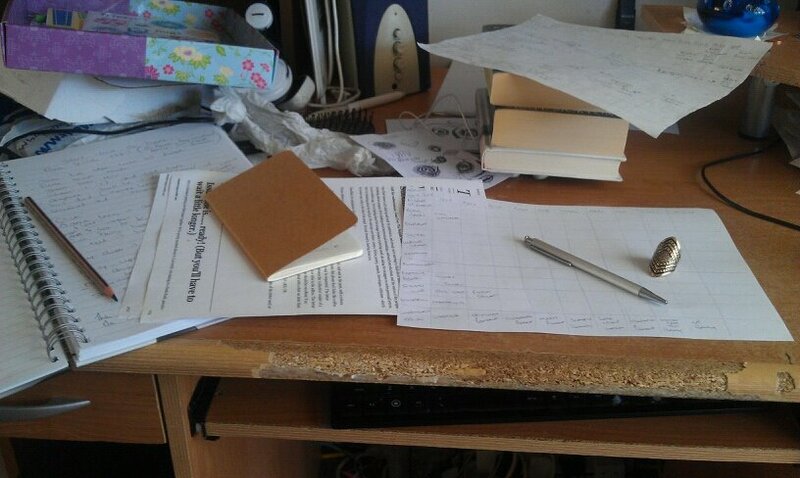 I need to be near a window and there’s usually a cup of tea on the desk, but it’s always a bit of a mess. Sorting out papers, piles of books and notes is always the bottom of the list, well, except gardening—that’s *really* the bottom of the list! I get up and turn the pc on at about 7.30. I answer emails and check messages, Facebook, Twitter etc, then I start work on whatever it is that day. I go for a half-hour walk at about 11 and then work till about 4.30/5.00. Then I make food and do some house stuff and then have another hour with emails and social media from 7-8. It depends what I’m working on, but the first and most important thing is research. I make a lot of notes and plan out the story up to a point, but I never know the ending when I start. I’m no good at anything else! I once worked in a café when I was 17 and was sacked after a couple of weeks! But I do what I do because I love it. I’ve had a need to make up stories from a very young age. I don’t know why. What compels me to continue is that the alternative would make me miserable. I don’t know what I’d do if I had to stop doing this. I’m inspired by a lot of things. Real-life stories, things that happen, the things people say and do— I’m constantly fascinated by why people do the things they do. And people I meet; I’m inspired by people. I find the financial side of it the hardest to deal with. That’s a constant challenge and complicates trying to be creative. Most people say loneliness, but I don’t mind the isolation; I like being alone and working alone. I want to work more in different areas of writing. I’ve started writing plays and other scripts and am really enjoying that. This gives me hope that that it is possible to get going through a contest. A fascinating insight into the way a writer has grown into her craft, and the way she organises her day. Some of it resonates with me. The day-dreaming, the routine, the wandering towards publication, ( I was picked up by my publisher through my Blog ) and other things. However, although prodded in that direction, I’ve never entered any competitions and am a long way from describing myself as a “Best-selling author” although my aunt is a keen fan of my writing.